It’s no secret by now that I moved to Los Angeles to pursue acting. I love (almost) all things Hollywood, so you can imagine how my fit bottomed heart soared when I saw this Tumblr page featuring two things near and dear to my heart: actors and exercise. Not the “I went on an 800-calorie diet and worked out like a manorexic high school wrestler” kind either. 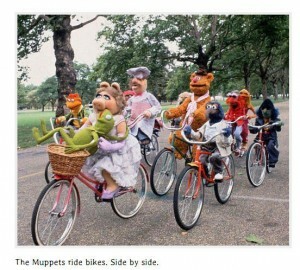 The cool everyday biking kind! 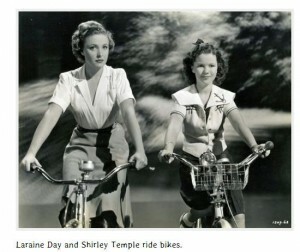 Biking does a body good, and pictures of old Hollywood biking does a dreamer’s heart really good! 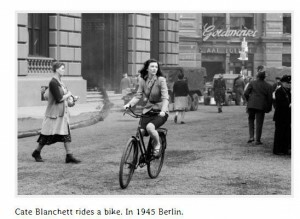 I love biking too. I can say it’s a great way to exercise or just having fun going around the village.